InstaReM, one of Southeast Asia’s fastest growing fintech companies and the leading digital cross-border money transfer service provider in that market, has now launched in the UK and wider Europe. InstaReM will replicate the demonstrably successful pricing strategy it used to dominate the Southeast Asian remittance market. The company anticipates that its leadership in the Southeast Asian market will give it an immediate speed and cost advantage over its European competition, as it estimates that over a third of all UK cross-border transfers go to markets where it is the clear leader. InstaReM’s “price champion” strategy and aim to bottom out the market on behalf of the consumer, has led to the World Bank consistently ranking the company as the most competitive remittance platform in a number of the most significant Asian corridors. 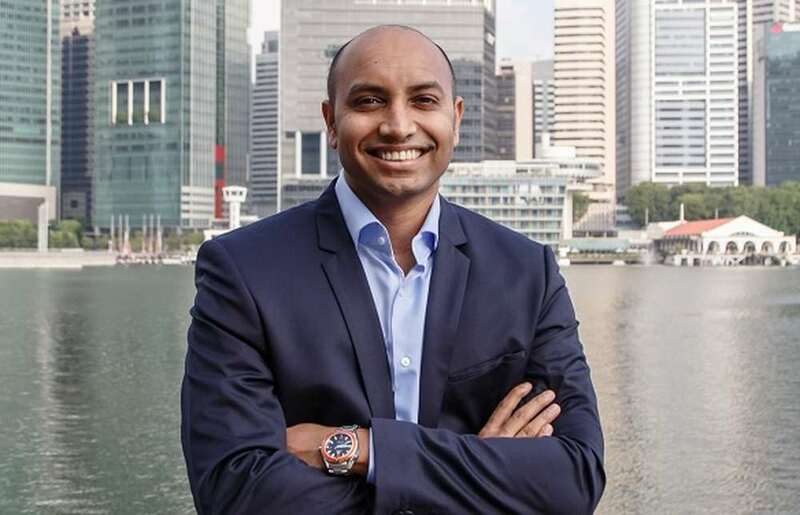 InstaReM, Southeast Asia’s leading digital cross-border money transfer service provider, has now launched in Europe with its ‘front of house’ operations headquartered in London. InstaReM’s European market strategy is to bottom out the market and establish itself as “price champion”, just as it dramatically achieved in Southeast Asia following the company’s launch in 2014. InstaReM anticipates that its dominance in the Southeast Asian market will give it an immediate speed and cost advantage over its European competition, for transfers to Asian markets from Europe. The company estimates that transfers to these markets, where it has a significant lead over its competitors, account for over a third of all UK cross-border transfers. For three consecutive quarters the World Bank has ranked InstaReM as the most competitive remittance platform in a number of Asian corridors including, Australia to India, Malaysia, the Philippines and Vietnam as well as from Singapore to Bangladesh, India, Indonesia, Malaysia, Philippines, and Sri Lanka. The company expects to achieve the same accolade in a number the most valuable European corridors within a few months of launch. InstaReM is able to transfer money to 3.2bn people across more than 60 countries, and enjoys a partner network of over 8000 banks across the world. InstaReM’s spectacular growth, global reach and commitment to offering the best value to customers, has been achieved in just over three years and has been accomplished on less than $20 million in capital. The company plans to attain profitability and subsequently IPO by 2021.InstaReM’s competitive advantage is driven by the fact InstaReM charges an average transaction fee of just 0.35 percent, instead of the usual fee plus marginal FX spread that its competitors charge.